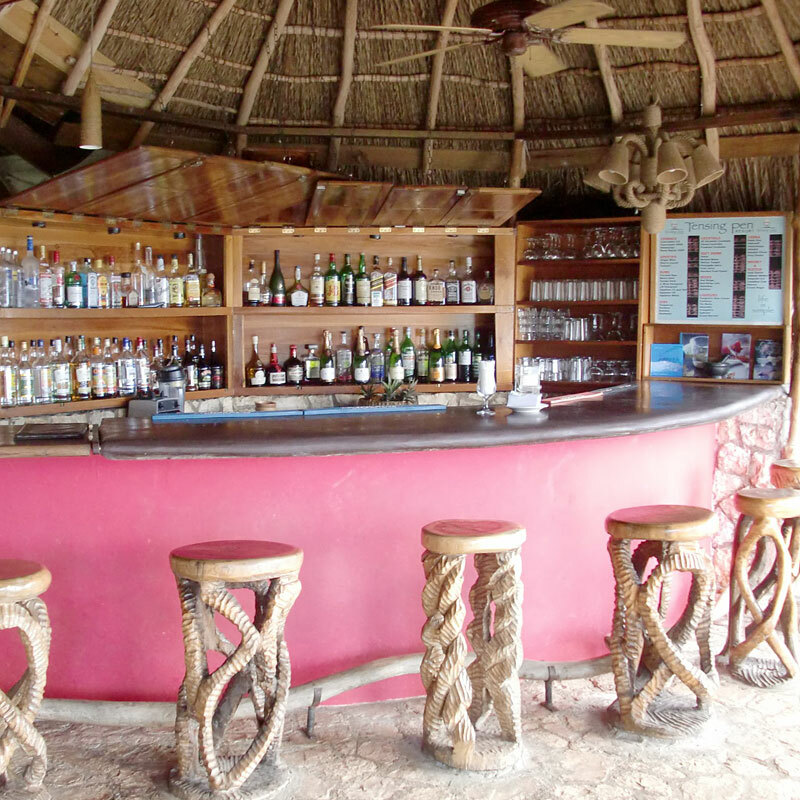 From breakfast smoothies to mid-afternoon Dark and Stormy, the Tensing Pen Bar is the perfect location to discover a new cocktail, meet some friends, or simply watch the sun set over the Caribbean. Our bar stocks premium liquors, wines and beer. 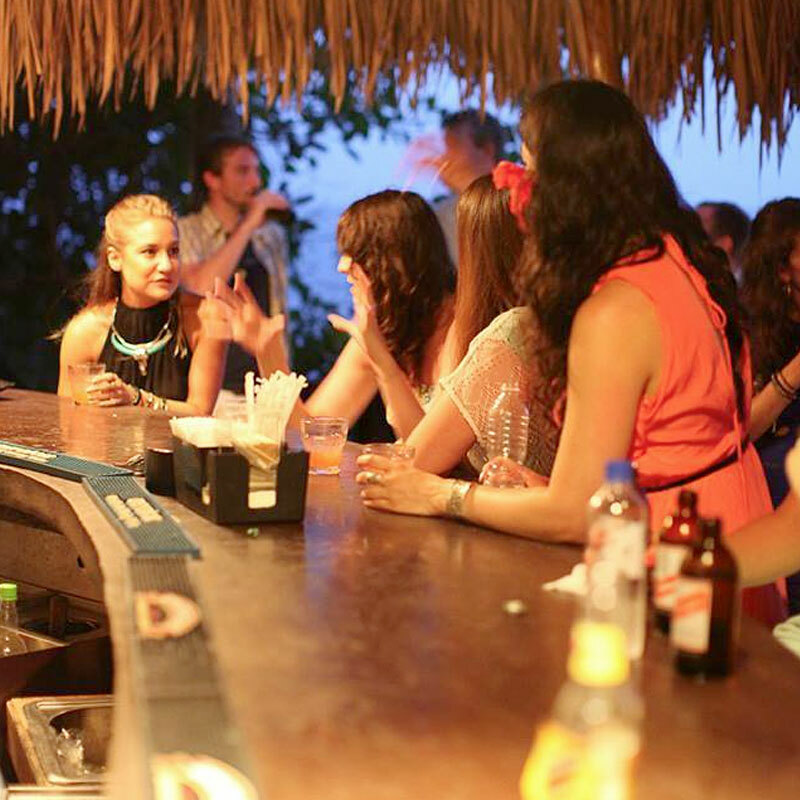 Our bartenders will happily concoct a new cocktail for your, or show you how to mix your favorite Jamaican drink.